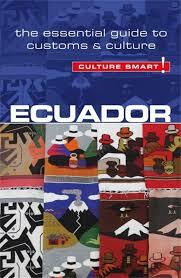 Ecuador is a small country in the northwest of South America, right on the Equator. There are great hiking opportunities in the high mountains of the Ecuadorean Andes Range, which runs right across the country from north to south to create a central highland region locally referred to as La Sierra. 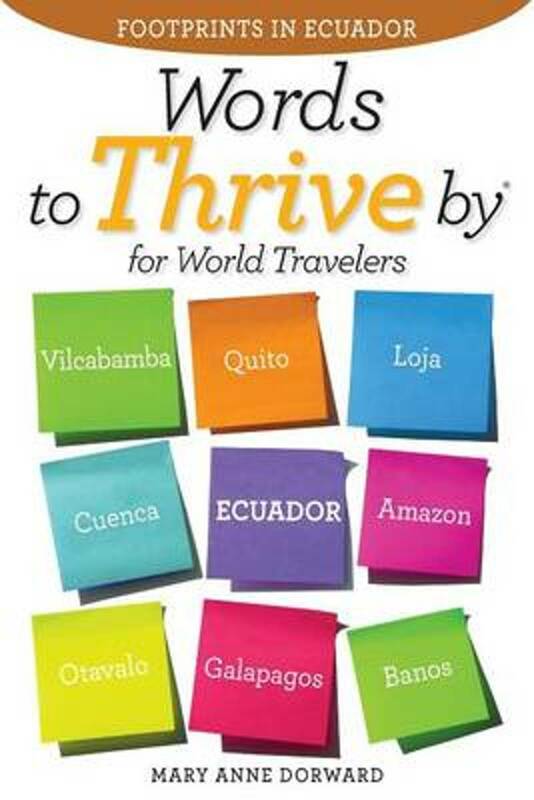 Towards the east lies the sparsely populated Amazonia region covered in rainforest. 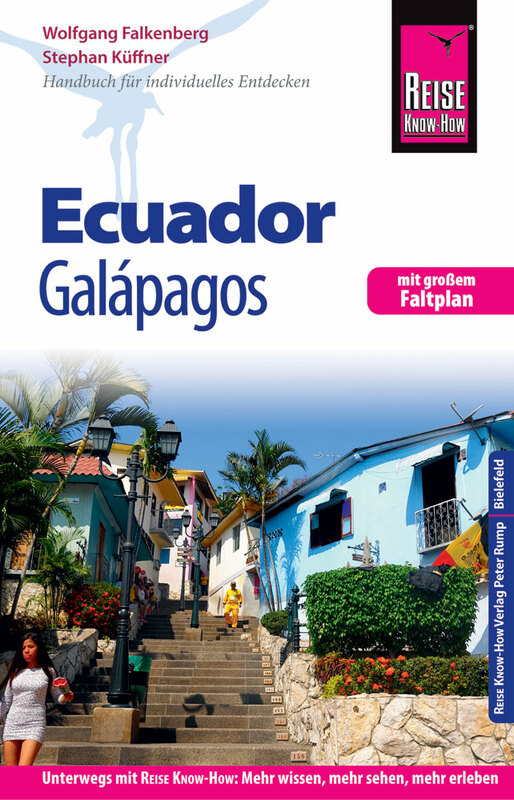 Toward the west is the low lying coastal region, and about 1000 km into the Pacific Ocean are the Galapagos Islands, also part of Ecuador. 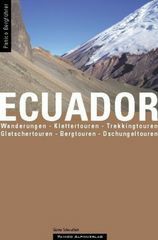 Ecuador is home to the highest active volcano on earth, the Cotopaxi (recently only fuming), which reaches up almost 5900 m. No surprise it is covered in eternal snow, as are several surrounding peaks of 4500 m and more. All are part of the Parque National Cotopaxi, a great area for trekking and hiking, be it up, or around, the Cotopaxi volcano. 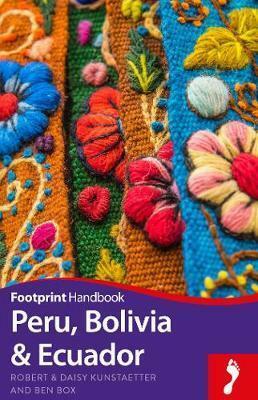 Most famous is the Condor Trail or Trek de Condor. Further south you can walk remnants of the ancient Qhapaq Ñan Inca trails connecting Cuzco to Quito, and visit the ruins of the Inca fortress of Ingapirca. Another wonderful place to explore on foot is Pululahua Geobotanical Reserve, a caldera with exceptionally rich flora and fauna, and covered in dense forests. Although modern roads now offer acces to the area, you can still walk the old trails used by local people for centuries. 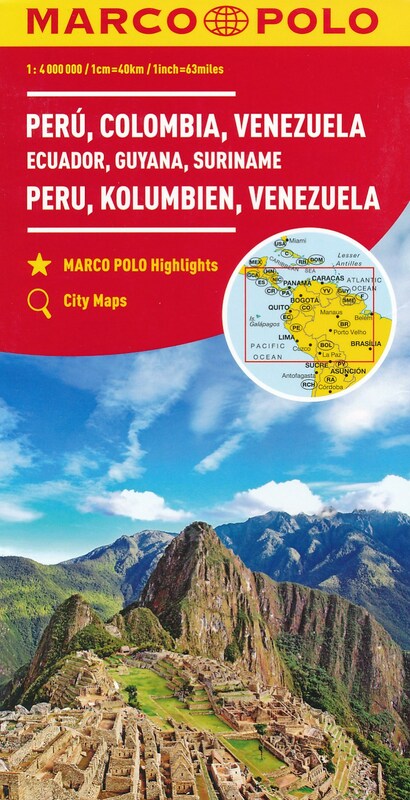 The remote southern Podocarpus National Park is good hiking option, covering both Amazonian rainforest and Andean highlands with glacial lakes. 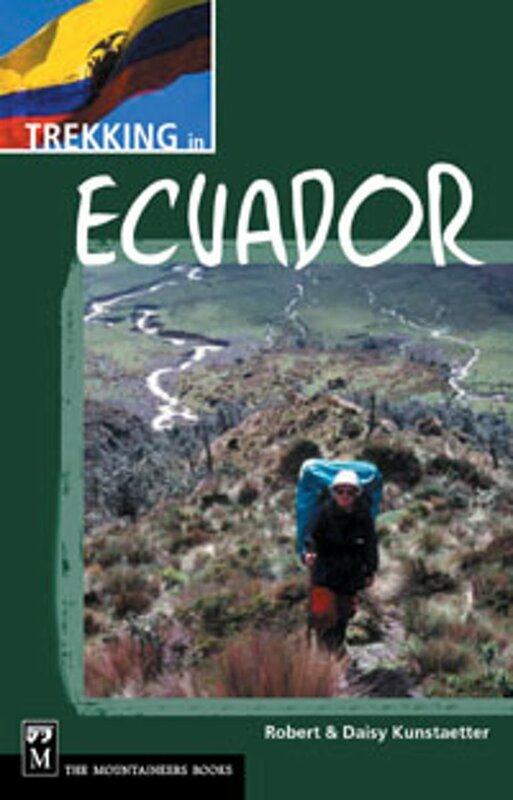 Other parks that offer good hiking opportunities are El Cajas, Chimborazo, Sangay, El Angel and Ilinizas. 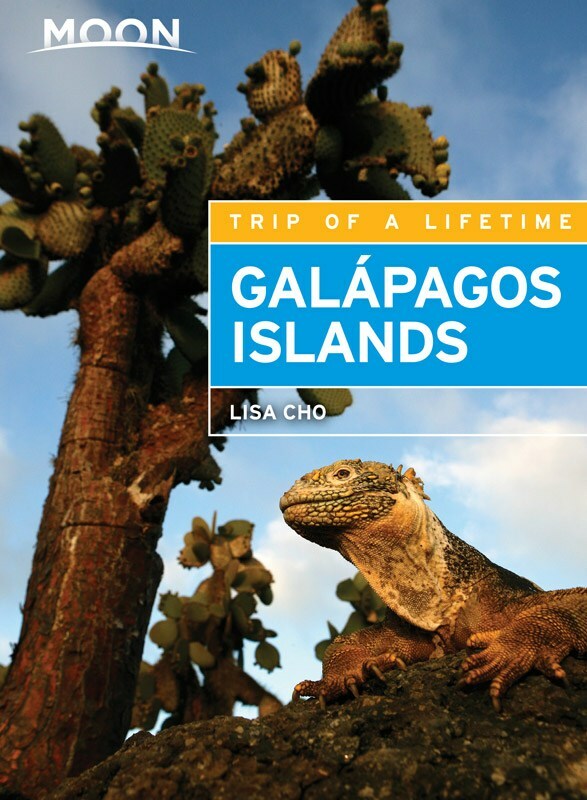 Last but not least there are the Galapagos Islands, a National Park in their own right. 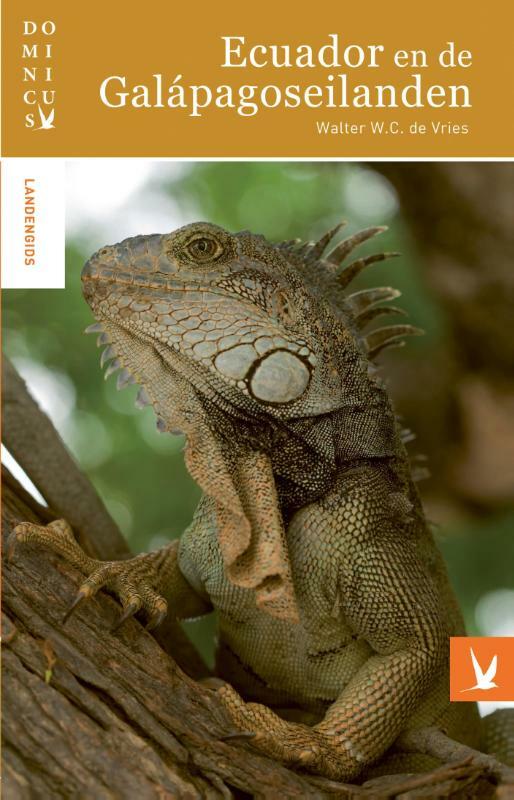 Hiking and trekking with guide is possible here, for instance along the trails up the Sierra Negra and Alcedo volcanoes on the largest island of Santa Cruz, or on the islands of San Cristobal and Isabela. 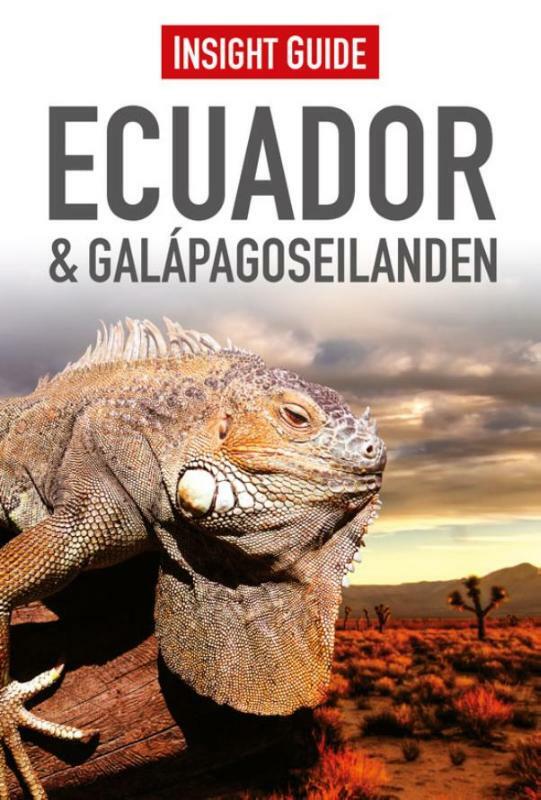 Nice webpage giving an overview of hiking possibilities in different parts of Ecuador. 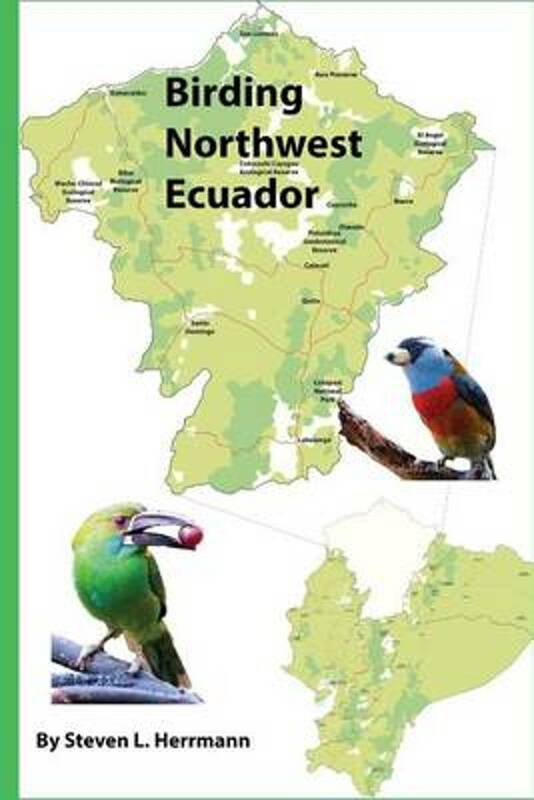 Web page giving entry to two websites of the Military Geographical Institute of Ecuador, which both have a catalogue of topographical and other maps. In Spanish mostly. 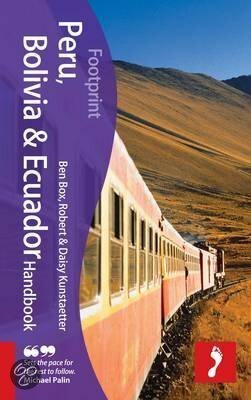 Multilingual website by authors Robert and Daisy Kunstaetter about their trekking guide to Equador (2002). Apparently updated only until 2007.